Welcome to the official website of the NOAA Observing Systems Council. This website chronicles the activities of the NOAA Observing Systems Council and serves as its official archive. It will also serve as the primary vehicle to convey relevant information to the Council and NOAA employees generally. 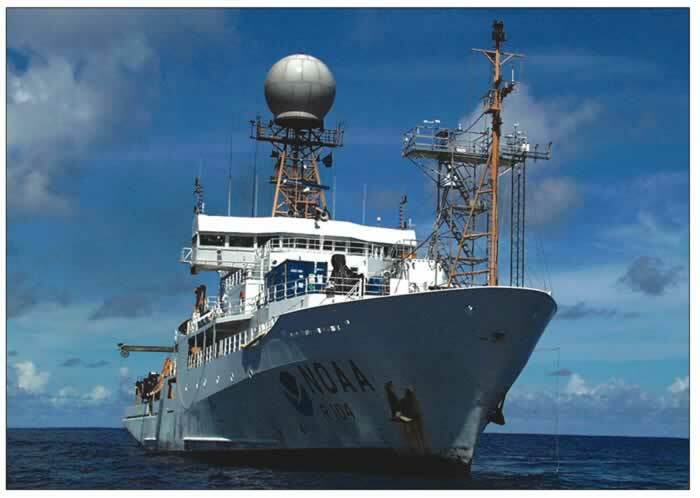 The NOAA Observing Systems Council serves as the principal advisory body to the Administrator and focal point for the agency's observing system activities and interests. The purposes of the Council are defined in its Terms of Reference and include, coordinating observational and data management activities across NOAA; proposing priorities and investment strategies for observation related initiatives; and identifying programs that might benefit most from integration.